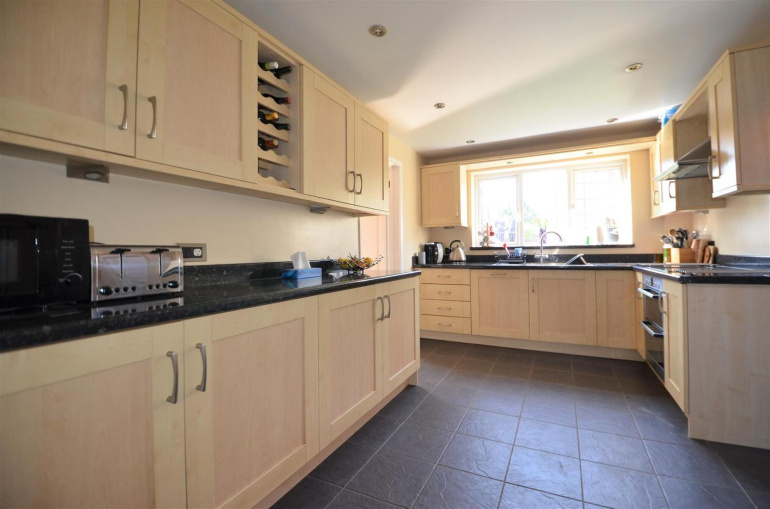 A wonderful four bedroom family home situated in the quiet village of Stone and within easy reach of Aylesbury Town Centre. 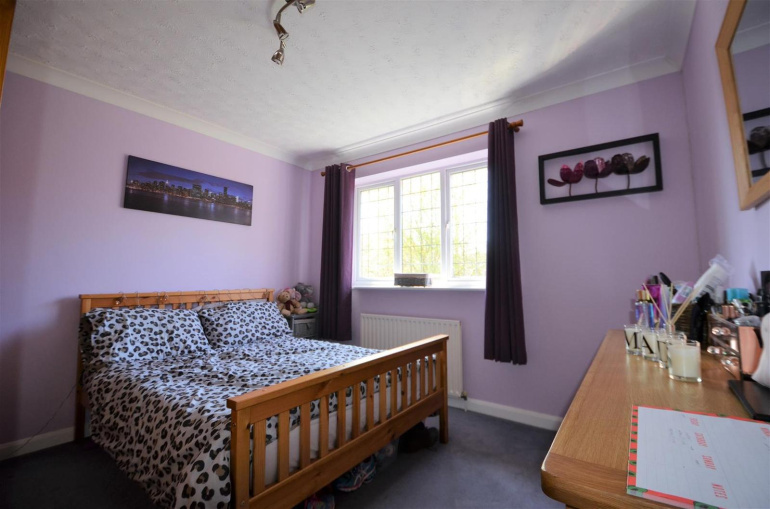 Just a short walk to the school and a stones throw to the local pub. 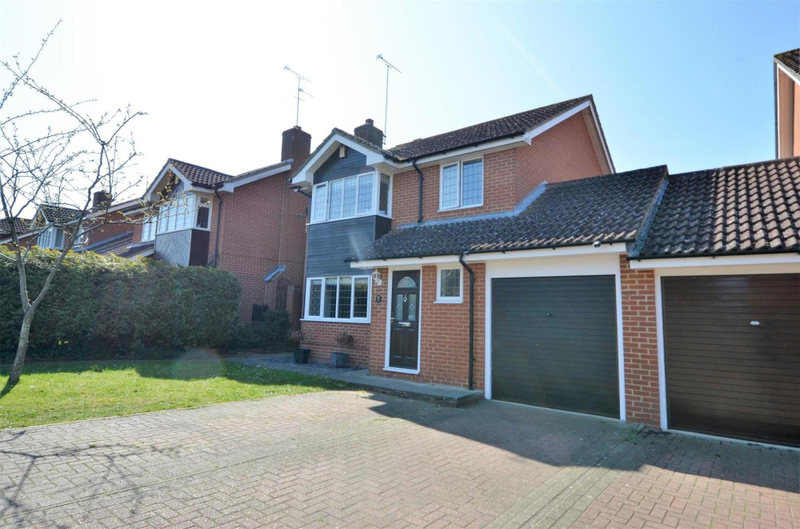 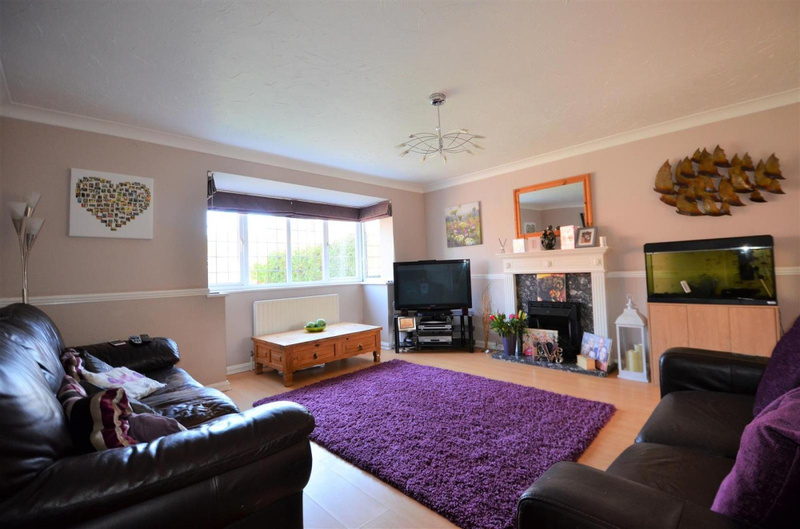 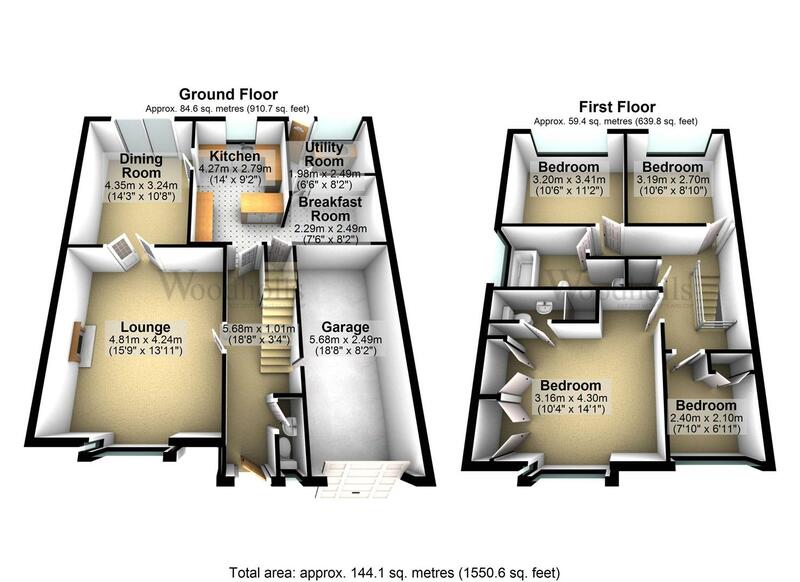 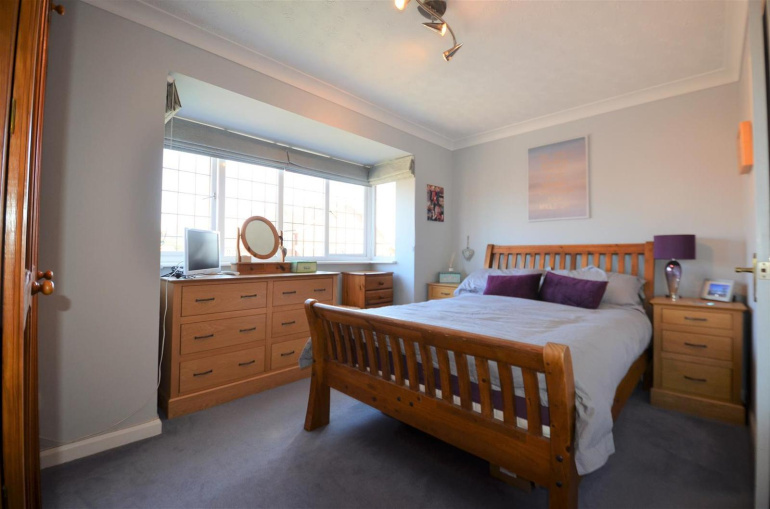 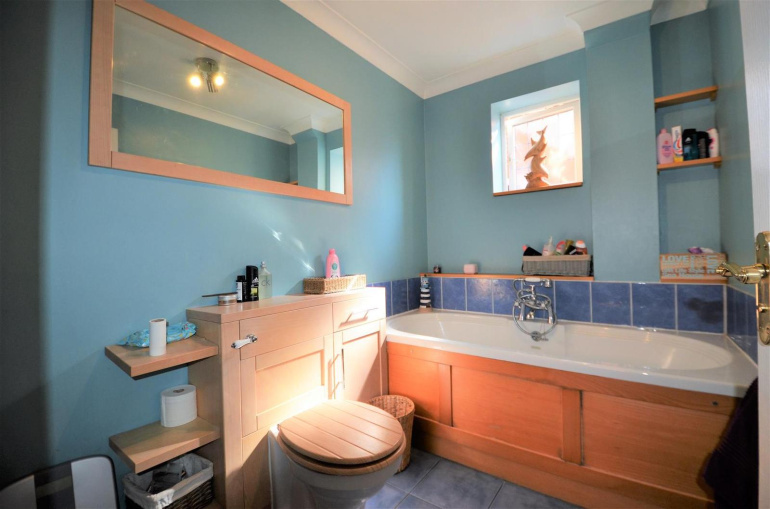 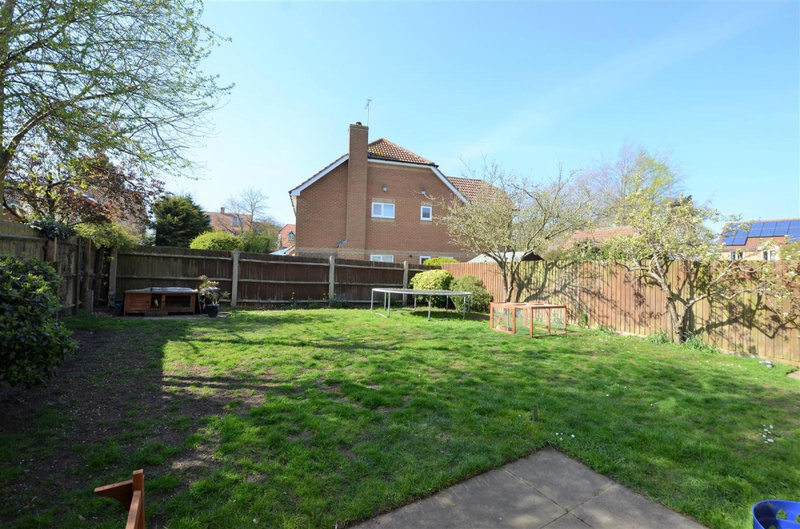 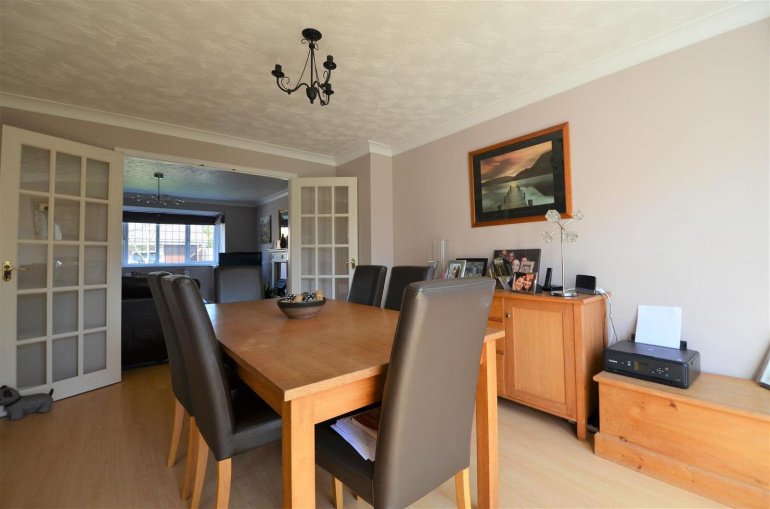 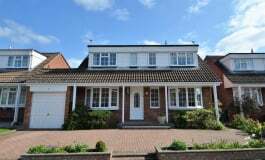 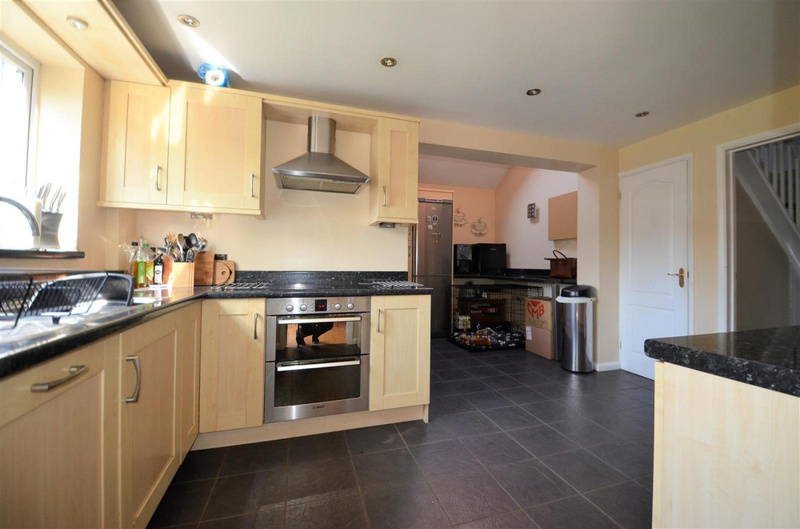 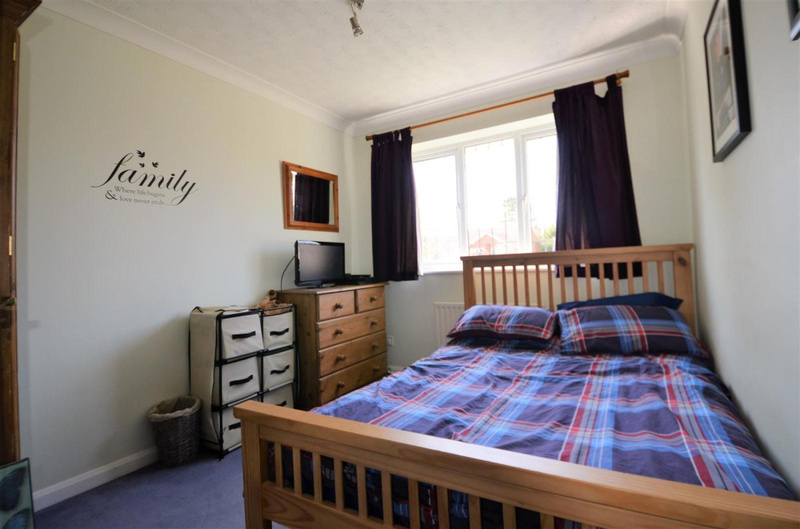 The property comprises Four bedrooms, two bathrooms, 2 reception rooms, a generous kitchen with utility room, private garden, garage and off street parking for two cars.